Introducing the SHADOW-LINE LED mounting profile. The SHADOW-LINE is a unique mounting profile unlike others offered on the market. Gone are the days of the traditional wall mounted vanity light, wall light or even picture light where you were limited by traditional light sources. 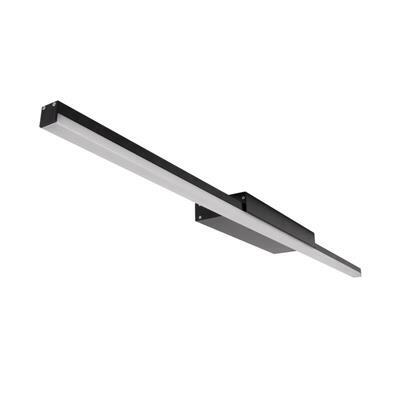 The SHADOW-LINE offers a slick new modern look with all the features offered by traditional light sources. Availablle in 2 sizes: 600mm and 900mm and in three colours: anodized aluminium, Matt Black or Satin White.